Have you considered seeing a naturopathic physician? Do you visit your doctor to try to feel better only to be told that “your labs are normal and there is nothing wrong with you.” Do you have a complex medical condition and want to get a better handle on it or learn how lifestyle, diet and nutritional supplements can help? Are you motivated to take an active role in achieving true health? Do you feel that your poor health is limiting you fro achieving your life purpose? If you answered yes to any of these questions, we want to help. Please consider scheduling an appointment with one of our providers. To schedule a free 15 minute consultation, call our office at 503-691-0901. 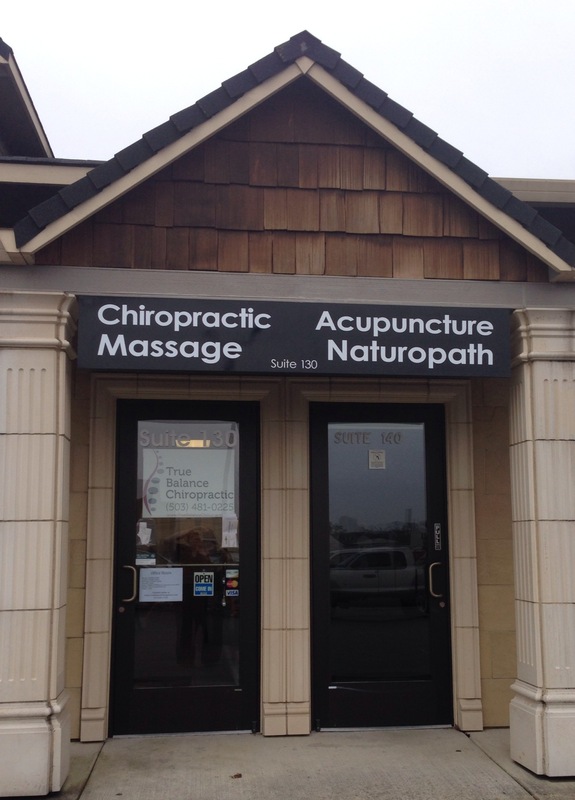 Acupuncture and Naturopathic Medicine are available at our Scappoose office. Massage and chiropractic services are also available from True Balance Chiropractic. Please specify that you’re calling about our Scappoose office. Please note that all hours are by appointment only. NEW! Dr. Principe will be providing pelvic examinations including women’s annual exams and Holistic Pelvic Care™.